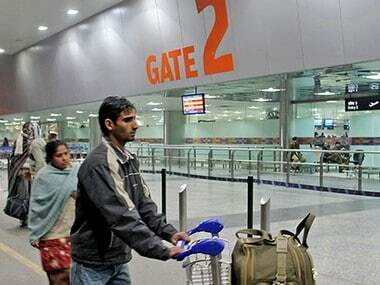 New Delhi: Over 500 flights were delayed and more than 20 cancelled as dense fog severely hampered visibility at the Indira Gandhi International airport on Monday. 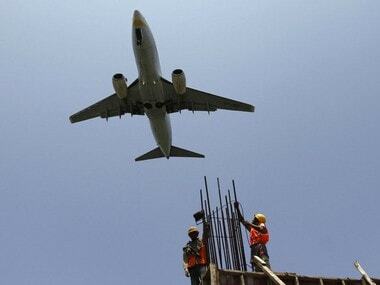 Nearly all flights arriving into and departing from Delhi were affected. About 453 domestic and 97 international flights were delayed. Almost 23 flights were cancelled, all of which were domestic flights, according to an airport official. 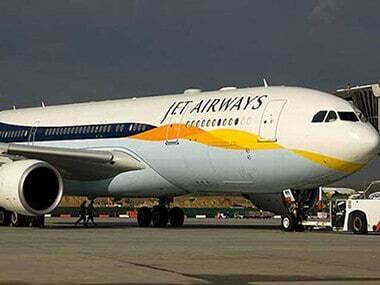 No take-offs could take place between 7.30 am to 9.30 am, the official said. This was because runway visual range (RVR) was between 100-125 metres, while aircraft require more than 125 metres RVR for take off. 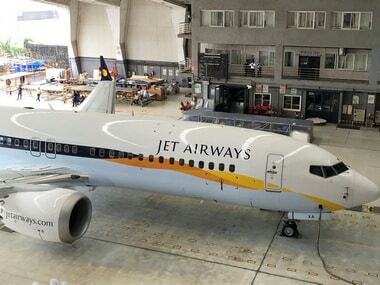 While planes could land in Delhi, they were delayed because of unavailability of parking bays, which were occupied by aircraft waiting to take-off, the official said. There were no diversions to nearby airports due to fog, according to the official. 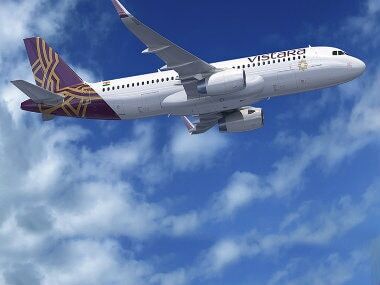 Vistara's Chief Strategy and Commercial Officer, Sanjiv Kapoor, took to Twitter to describe the mess at Delhi airport this morning. While the fog dissipated later and visibility improved, there were delays throughout the day because of cascading effect on flight operations.